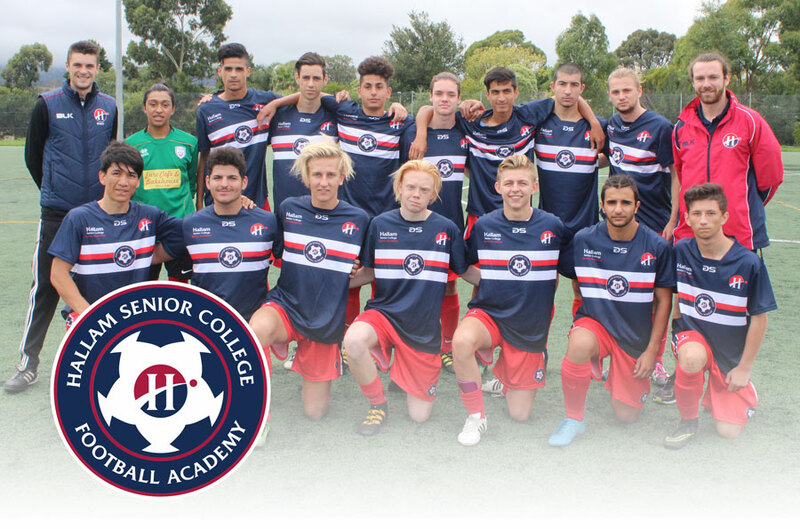 The Hallam Senior College Sports Academy offers students a unique Soccer Development Program that provides specialisation in conditioning, training and playing whilst simultaneously providing career pathways connected to the Soccer Industry. Students are coached and mentored by elite identities from the sport and directed towards tertiary courses and industry pathways connected to the sport. High performance is an expectation. The program is accessible to Year 10, 11 and Year 12 students from Hallam Senior College. Both boys and girls are catered for in the Soccer Academy. Technical and tactical training, rehabilitation, strength & conditioning and/or physiotherapy, community links and structured workplace learning.